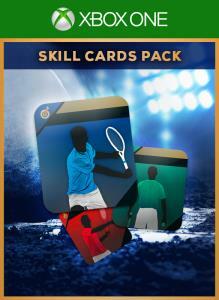 Get 5 extra Skill cards immediately. Plan out your strategy and get the best of your opponents. 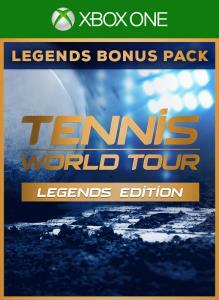 Purchase the Legends Bonus Pack now and get all the additional digital content of the Tennis World Tour Legends Edition, much of it exclusive.